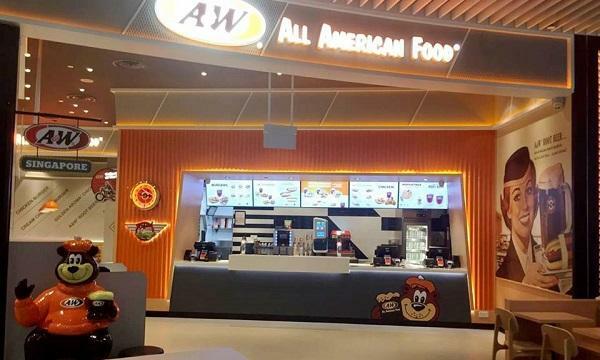 % Arabica Coffee will be launching a new store in Kuwait. Taco Bell Sri Lanka introduced the Mexican Pizza. Pizza Hut Singapore unveiled their new Cheesy Knotty Pizza. Baskin Robbins Japan introduced their Christmas offerings. KFC Hong Kong launched their new Honey Butter Crispy Chicken. Domino’s Indonesia unveiled the new Chicken Dominator, Grilled Beef Supreme and Chicken Delight pizzas. 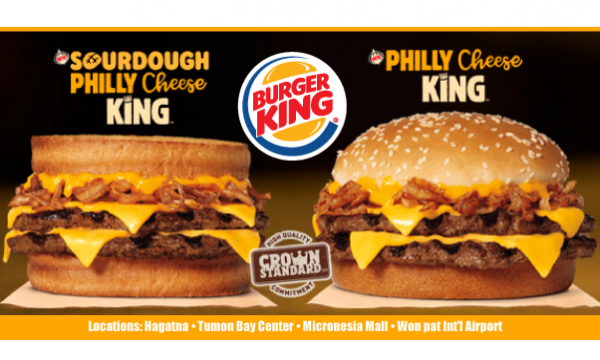 Burger King Guam introduced their new Sourdough Philly Cheese King and Philly Cheese King burgers. McDonald’s Philippines offered a buy-one-take-one promo on their iced coffee. Dunkin Donuts Malaysia launched their Christmas Hersheys combo promo.